CFOs: Do you Know Enough about Risk Adjustment? What you don't know about risk adjustment can hurt your sustainable reimbursement strategy. With the implementation of the Affordable Care Act and the continuous changes to this complex piece of healthcare legislation, hospital administrators must be more vigilant than ever when it comes to creating and maintaining a sustainable reimbursement strategy. An effective reimbursement strategy allows a hospital to improve their reimbursement rate while also maximizing the care that they provide to their patients. When evaluating a reimbursement strategy, you need to understand the role that risk adjustment plays in the revenue management cycle for any hospital. Risk adjustment can and should be incorporated into your sustainable reimbursement strategy. Risk adjustment is best defined as the process of transferring funds out of low-risk health care enrollees to the plans of high-risk enrollees. According to the Kaiser Family Foundation, this program is designed to encourage health insurance providers to create more valuable and efficient health care policies, rather than to try to attract the youngest, healthiest enrollees who carry minimal health risks. Generally, the risk adjustment program applies to the majority of health care plans that were created after January 2014 and that are available on the health care market places that were launched after the implementation of the Affordable Care Act. As there are many people today enrolled in policies that were purchased on the marketplace, it's critical that hospital administrators understand the role that risk adjustment plays within their own revenue cycle. Why is Risk Adjustment Necessary? The risk adjustment program was put in place as a provision of the Affordable Care Act, according to HealthPayerIntelligence.com. This provision was the answer to the concerns that experts had about risk selection. Prior to the implementation of the Affordable Care Act, risk selection was the process by which an insurer prevented high-risk patients from enrolling in their health care policies, largely by exempting coverage a large portion of pre-existing conditions. When passed, Affordable Care Act made it illegal to deny anyone health care coverage because of a pre-existing condition, but risk selection did not disappear entirely. Instead, risk selection could be accomplished by offering plans that would be more valuable or enticing to a generally healthy individual, or by creating less valuable plans for those with high-risk conditions that would result in expensive health care coverage. So while risk selection still exists, risk adjustment seeks to minimize its impact on the health care marketplaces in hopes of providing more patients, of all risk levels, with better coverage. Focus on improving coding and documentation at every stage of the patient care experience. Risk adjustment is designed to benefit both the health care provider as well as the insurer, but it needs to be used properly in order to maximize its benefits. 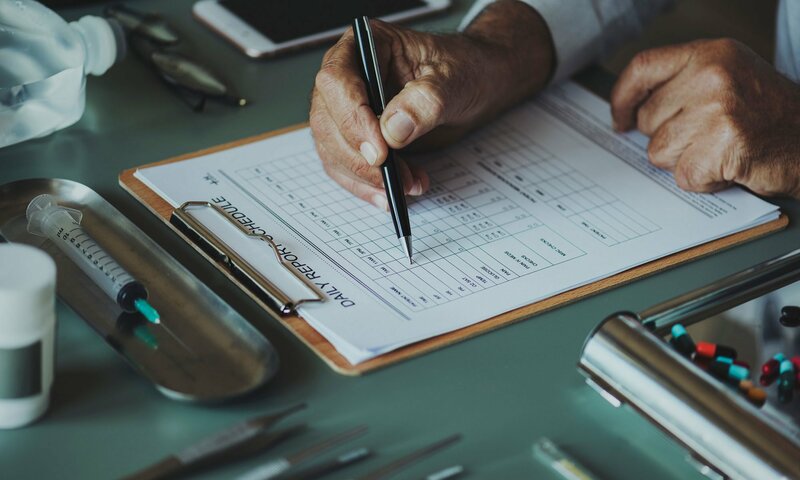 First and foremost, you as a healthcare administrator need to reinforce the need for accurate, meticulous coding and documentation beginning at the moment of diagnosis. By accurately documenting and illustrating the needs of the patient, the hospital can improve its reimbursement strategy and maximize its use of the risk adjustment provisions. Invest in data analytics tools and resources that can help you better understand the population that you are caring for in your hospital. Metrics and analytics continue to play a pivotal role in the health care experience, but it's particularly important when it comes to using risk adjustment as part of your reimbursement strategy. With this data available to you, you will be able to improve your value-based care programs while also improving your reimbursement rate. Data analytics allows you to walk the fine line between being a care provider and a business person, ultimately allowing you to be successful in both realms. Identify gaps in your revenue cycle that are experiencing losses, and determine how risk adjustment fits into those gaps. You won't be able to improve your reimbursement strategy if you do not know where your strategy is lacking to begin with. In many cases, claims processing is where the biggest improvements can be made, and risk adjustment can play a significant role in that arena. Continue to prioritize value-based care within your health care facility. Ultimately, your role as a hospital administrator is to ensure that your facility is providing all of its patients with the highest level of personalized care. 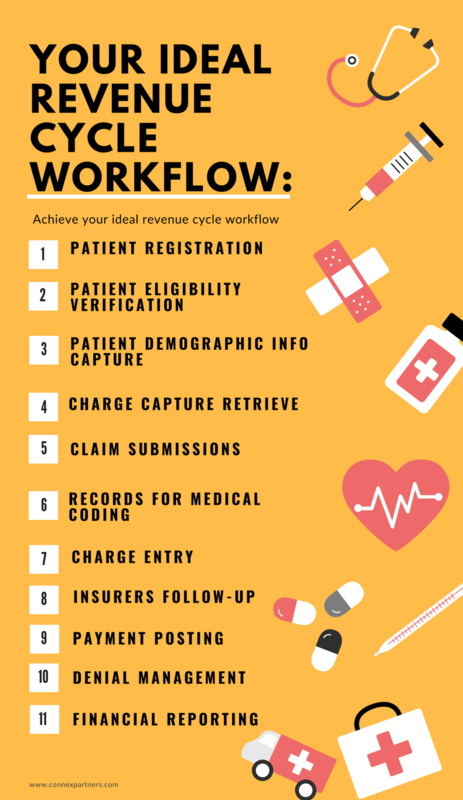 As long as you maintain value-based care as one of your top priorities and you continue to focus on customer service within your health care facility, you will be able to improve your revenue management cycle as well as your reimbursement strategy using the risk adjustment provision. 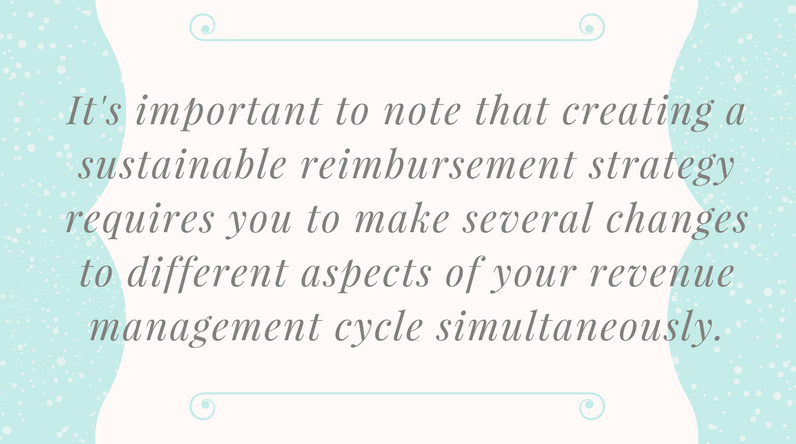 It's important to note that creating a sustainable reimbursement strategy requires you to make several changes to different aspects of your revenue management cycle simultaneously. 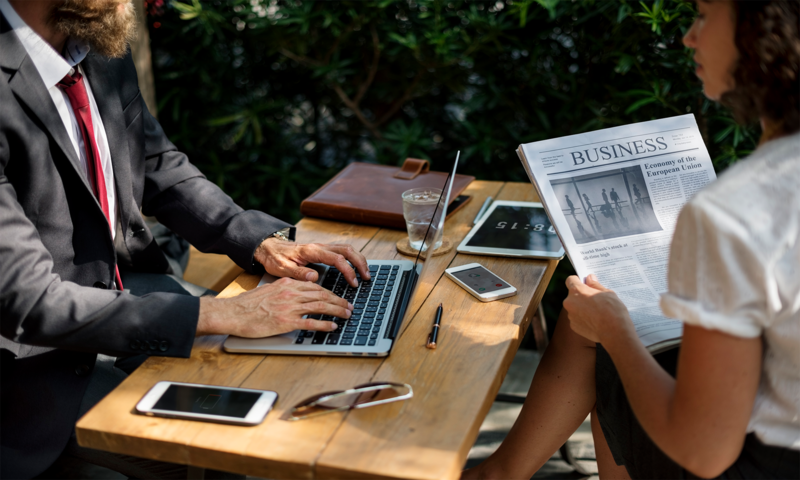 Risk adjustment is a pivotal part of that change and will help shift your strategy in the right direction, but there are other factors to consider as well. As you continue to put the needs of your patients first while also evaluating your sustainable reimbursement strategy, you will begin to improve your overall reimbursement rate as well as the patient experience at your hospital. To connect with more thought leaders in the hospital administration industry and to learn more about the latest news and trends, connect with Connex on social media or apply to become a member here.